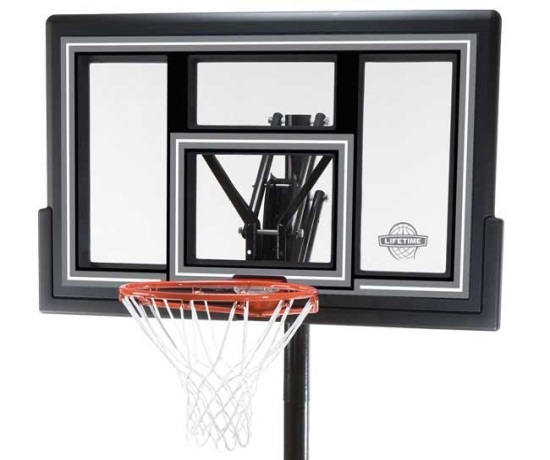 Get a great in ground basketball system for your home basketball court with the 1084 goal from Lifetime Products. 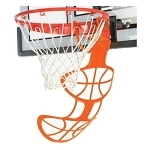 This model features a 50 inch polycarbonate backboard, a 3.5 inch diameter round pole, and the Slam-It basketball rim. Polycarbonate backboards are very resilient to rough play. The Slam-It rim features a double-spring support on the rim mount, which helps the system hold up well to aggressive play around the rim. This system comes with a 5-year warranty from Lifetime Products on all parts of the system. Get a long life out of your basketball system with this warranty coverage. All metal parts of this system are powder coated to help resist rusting. The backboard graphics are fade resistant. Made in the U.S.A.. 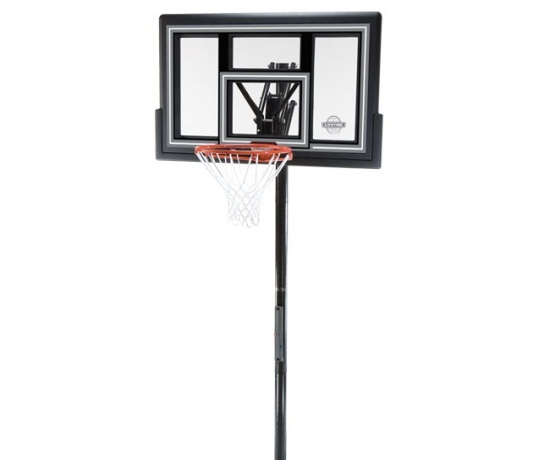 Competitive Edge Products, Inc. is an authorized retailer of the Lifetime 1084 In-Ground Basketball Hoop System. 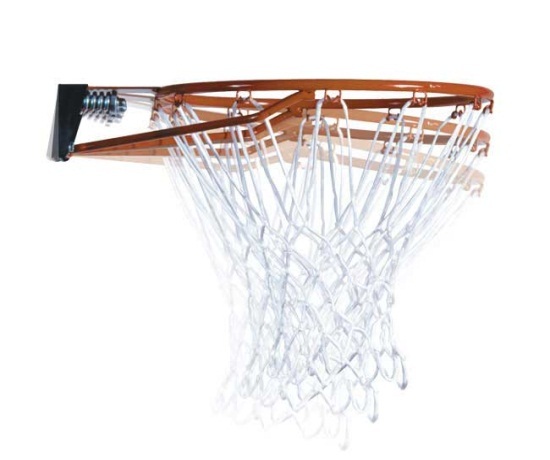 Comes with a regulation-diameter, 18 inch black classic rim and all-weather white net. 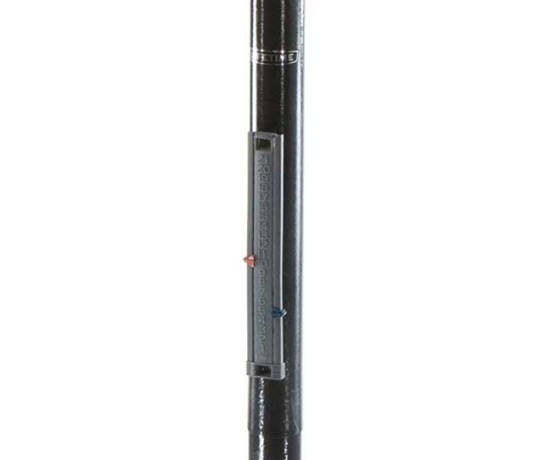 Height adjusts using Action Grip mechanism. 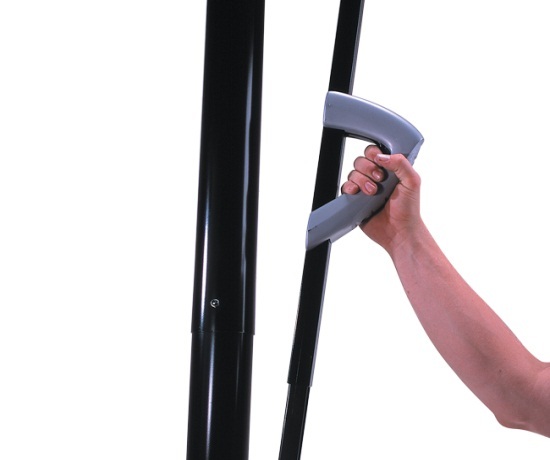 Action Grip mechanism uses a handle on the back of the pole to raise and lower the hoop. Item arrived on time and as described! The kids love it! Great product at a great price, and extremely fast shipping! I received the basketball hoop before my husbands birthday, thank you so much for making it possible. I greatly appreciate it. Thank you again and have a great new year. Q: is mounting pole included? A: Yes, the pole is included. Q: Can you describe the dimensions of the pole that goes in the ground? How long is it and what hole depth should it go into? Does it go directly into the ground into cement or is a bolted assembly? What heights is it adjustable to? A: You will need to dig a hole 24” deep and 18” in diameter. The pole should go 14.5” deep into the hole, and be surrounded with concrete. The backboard adjusts between 7.5’ and 10’ in 6” Increments. Please see the instructions for Further detail. Fast Shipping: Orders for the Lifetime 1084 generally leave the warehouse within 1-2 business days.